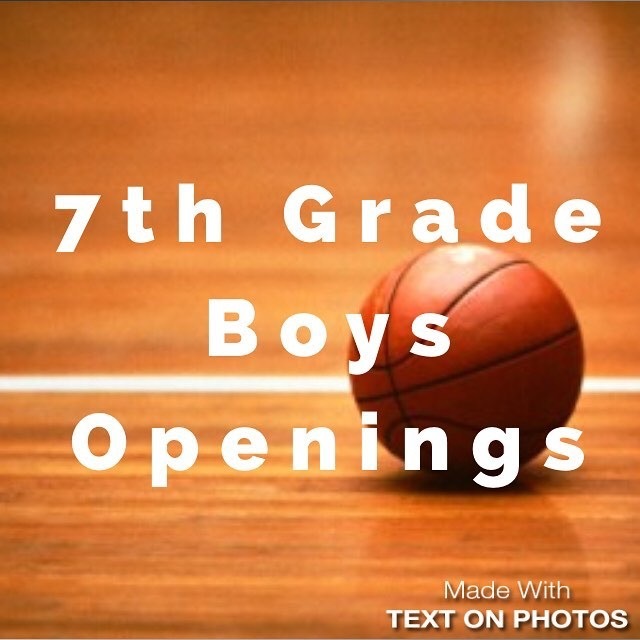 Roster Openings 7th Grade Boys! 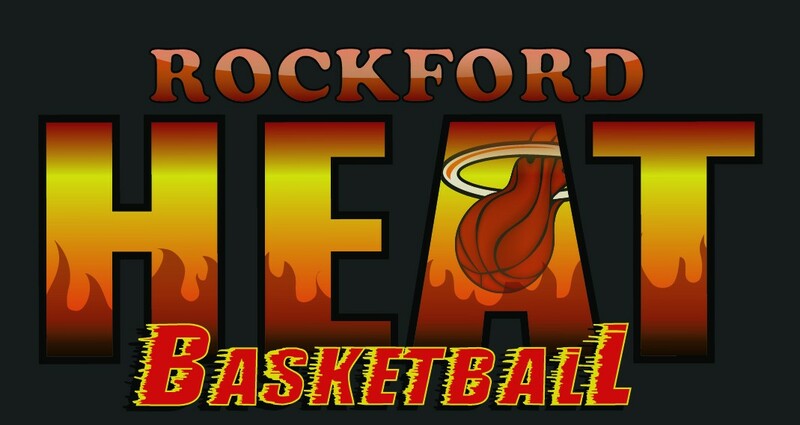 Rockford Heat currently has openings on our 7th Grade Boys team. If you are interested please contact John Penney ASAP by phone or message. Logan Mund Selected To All Tourney Team! Great job to Heat Elite senior Logan Mund from Pecatonica High for being selected to the All Tourney Team at the Oregon Thanksgiving Tournament this past week! Great Job to Logan and everyone selected, keep up the hard work! Parents be sure to send updates in as they happen, great news and accomplishments need to be shared! 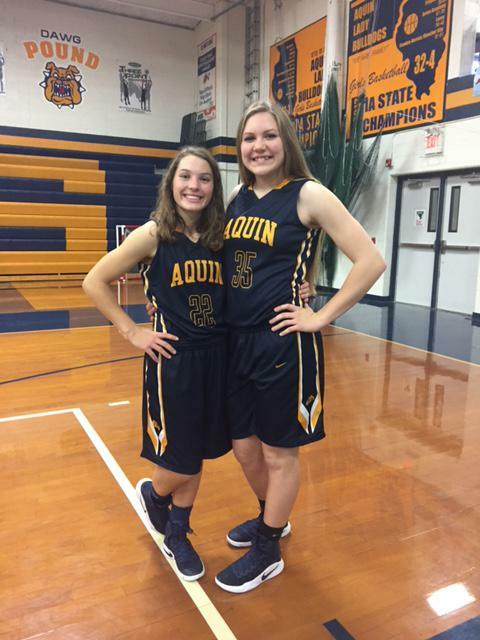 Freeport Aquin Heat Players Selected to All Tourney Team! Great Job to Junior Maggie Bald and Freshman Abby Barr for both being selected to the All Tournament team at the Dakota High Thanksgiving Tourney this past week! Congrats to you both and all the girls selected, keep up the hard work! Parents be sure to send updates in as they happen, great news and accomplishments need to be shared! 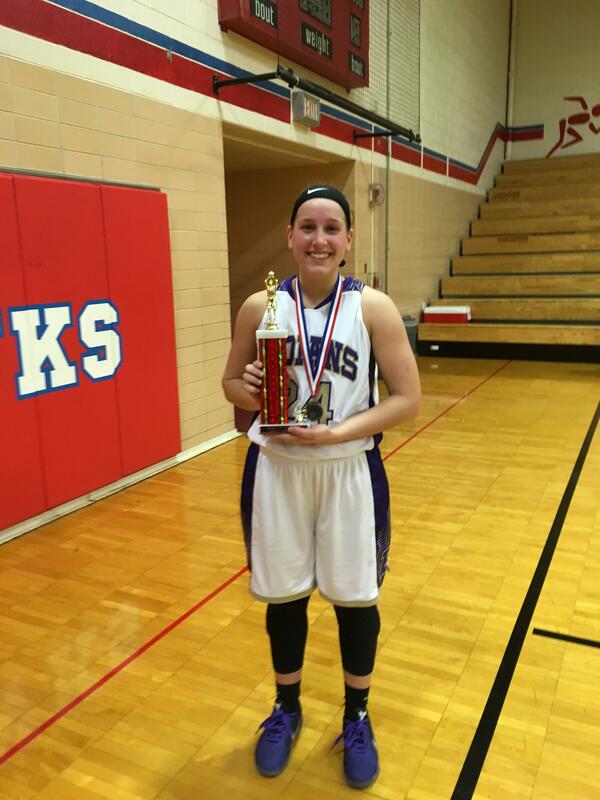 Alyssa Thompson Selected to All Tourney Team! Great job to Heat player Alyssa Thompson from Winnebago High for being selected to the Forreston Thanksgiving Tourney’s All Tournament Team this past week. Great job to Alyssa and all the players selected and keep up the hard work! Lutheran 8th Grade Boys Win Tourney! 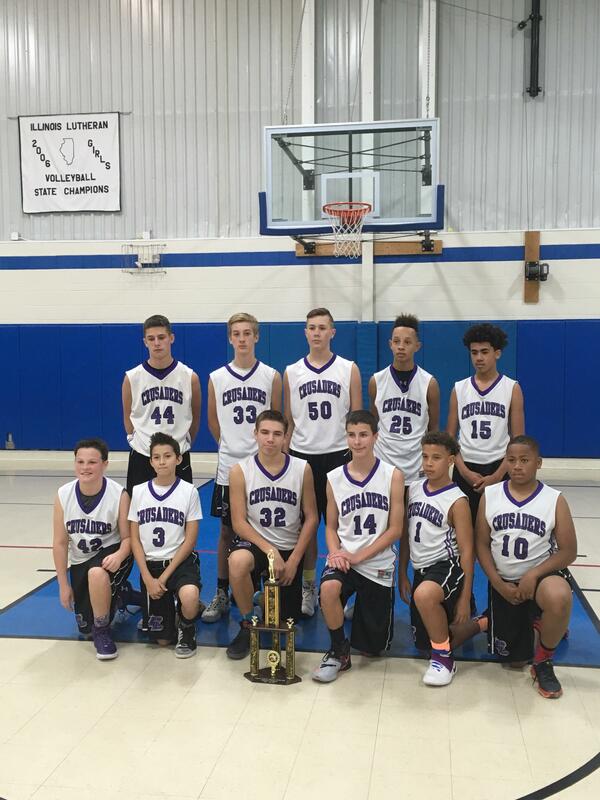 Great job to the 8th Grade Lutheran Boys team for winning their second tournament this past weekend at the 7th Annual Immanuel Tourney held in Belvidere. Heat Players Tyler Penney, Logan Villafuerte, Bryce Wigton, and Erik Gibbons are on the team! Great job to everyone and keep up the hard work! Heat Elite Players Make All Tourney Team! Congratulations to Crystal Mathis and Kaleia Monteiro from Guilford High School for being selected to the All-Tournament team this past week in the Burlington Central Thanksgiving Tourney! The Varsity team is off to a 4-1 start to the season. 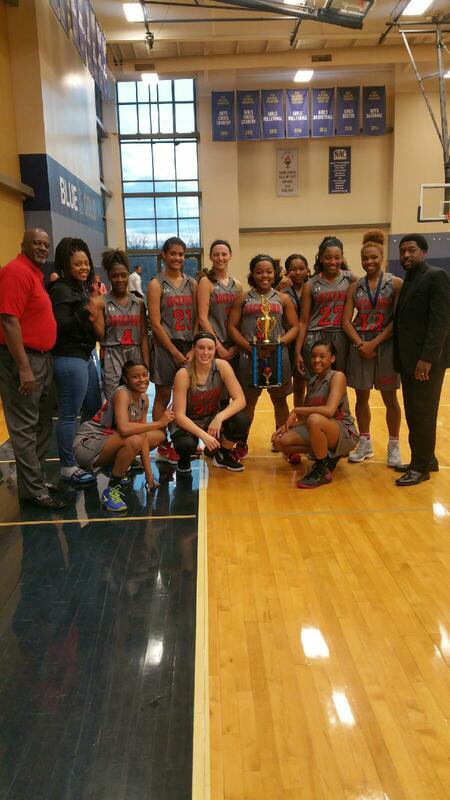 Great job ladies keep up the hard work!